I think I may have fallen in love with a palette, is that even possible?! Personally I have always preferred high end eye shadows as I find they have much better pigmentation and last much longer on the eyes. My holy grail palette is the Too Faced Chocolate Bar Palette but I wanted a palette that had different shades. I saw the ABH Modern Renaissance Palette and loved it but I have spent far too much money lately on high end products I wanted to look for something cheaper but similar, this is where I introduce the Makeup Revolution New-Trals vs Neutrals Palette. 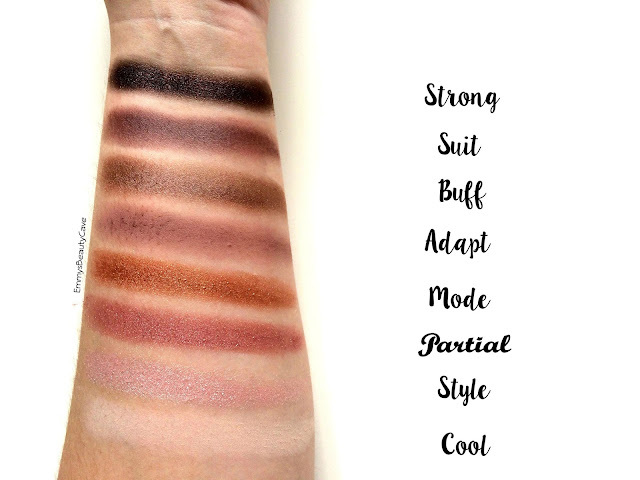 This is a palette I heard of quite a while ago as alot of bloggers seemed to have it but I never really bothered with it as I said I usually prefer high end shadows. 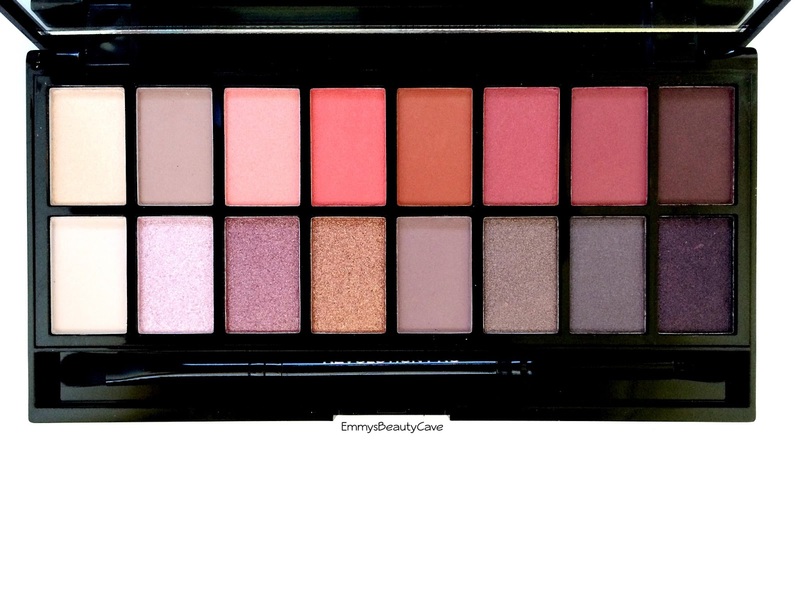 When I was browsing online I saw this palette again and googled swatches and thought eh why not for £6.99! When it arrived I was surprised at the shades as they looked different to most blog posts I had read. The shades were exactly what I was wanting and all in one palette. My photo above shows the shadows exactly how they look when I look at the palette. I haven't edited the photo so you can see the true shades. 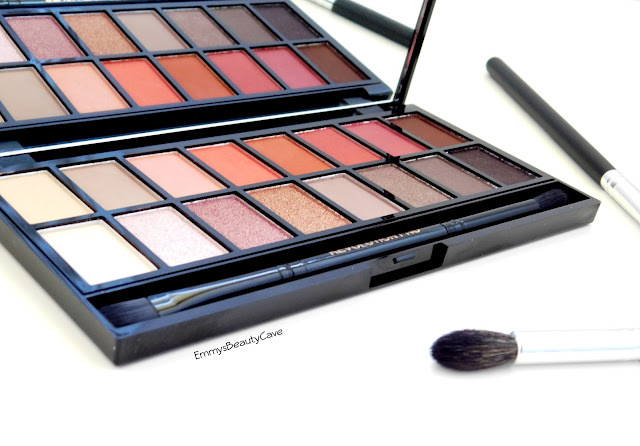 It has warm and cool shades which is perfect, it is a mixture of matte and shimmer. The top row is my favourite! It includes neutral shades perfect for a base & transition. Then you get these deep pink/red shades which look gorgeous! The mixture of pinks, reds and warm shades reminds me of the ABH palette. I am currently obsessed with using Vogue and Trend in the crease blended out with New-Tral and Tone being more defined in the outer corner/crease with Mode all over the lid. The bottom row includes more cool toned shades with a mixture of purples. These shades work perfectly with the top row. Overall this palette is such a bargain for £6.99! All the shades are very pigmented. Usually you get one or two shades that let the palette down but not with this one. They last all day on the eyes too! I can't believe how pretty it is and how much I have been using it. 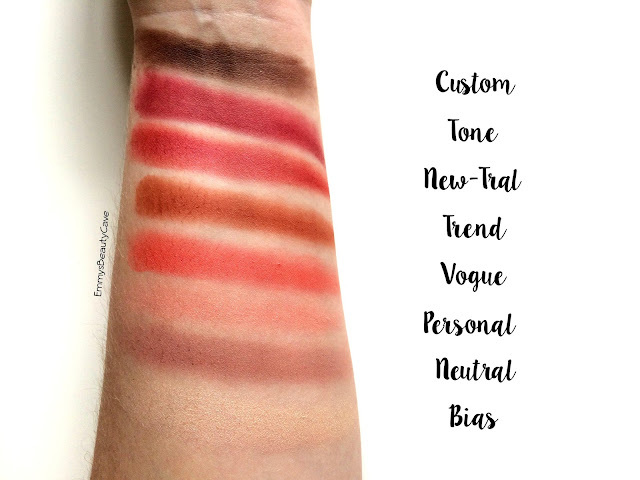 You can buy this palette from Superdrug or TAM Beauty (TAM Beauty is a new website where MUR and Freedom makeup is sold rather than having seperate websites).